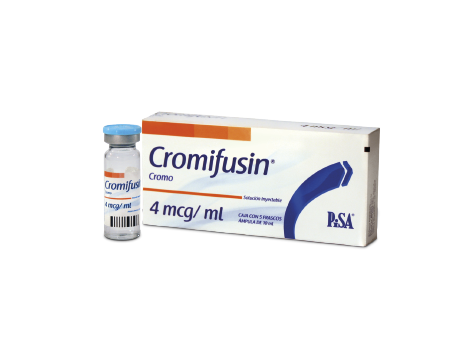 CROMIFUSIN® SOL. INY. 10 ML C/5 AMP.